The ultimate indulgence on the water. Operating luxury motor yachts purpose built for delivering unique and memorable experiences on the magnificent Sydney Harbour. Let us create a celebration that inspires you and your guests. 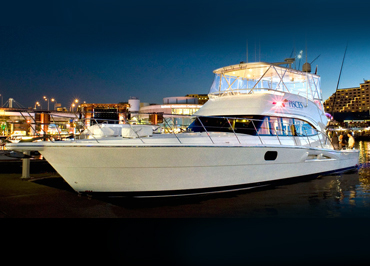 An Ariston or Pisces charter cruise is the perfect locale for your celebration. Sailing on Sydney Harbour, viewing the sunset and skyline while dancing and enjoying divine cuisine, is an unparalleled experience. No matter the event, with the options and amenities aboard the Ariston, we can create an elegant celebration for you and your guests which showcase your unique taste and flair. 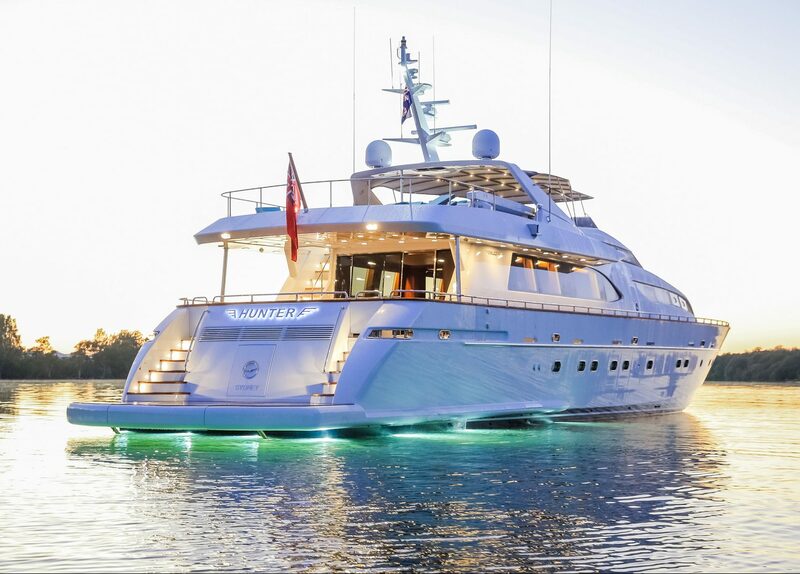 Unequalled in the world, a Sydney Harbour charter on one of our stunning vessels is certain to deliver the most pleasurable corporate event, private function or game fishing adventure. 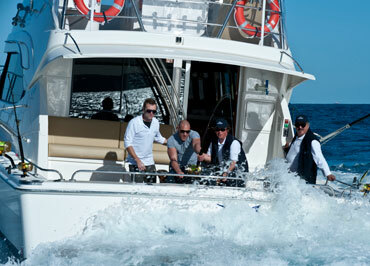 The team at Motor Yacht Charters Sydney has over 30 years experience in the marine industry servicing local and multinational organisations and discerning private groups. Coupled with our extensive event management expertise, we take care of all the details to ensure you and your guests can just sit back, relax and enjoy your time on the water. Our crew and staff are dedicated to making each and every guest feel special so their experience is one that will carry far beyond the day itself. 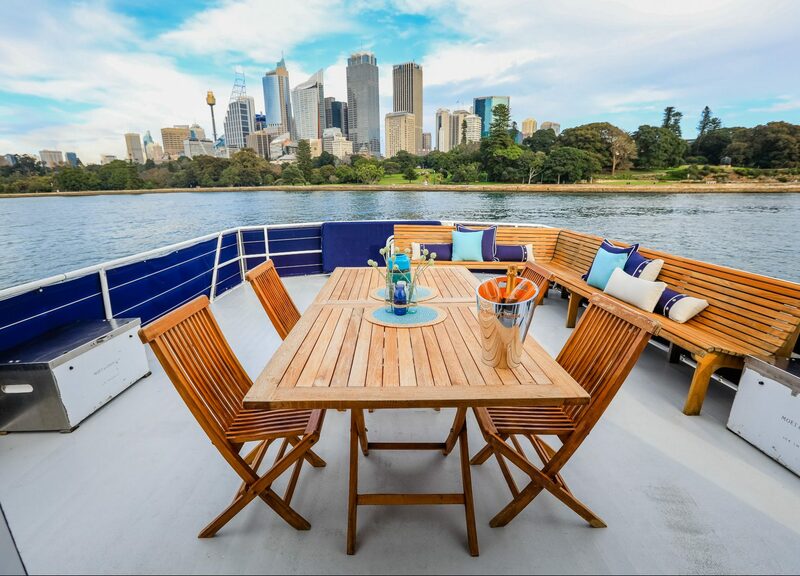 Motor Yacht Charters Sydney looks forward to hosting you onboard shortly – all you need to do is book your event and be ready to set sail!